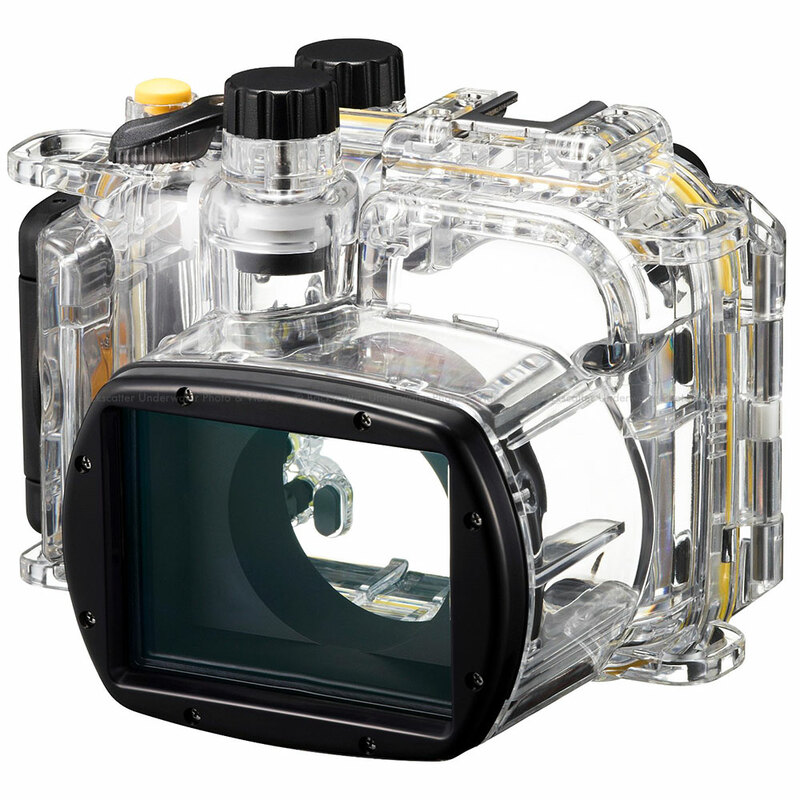 The WP-DC48 waterproof case allows you to take great underwater shots and be worry-free during inclement weather. Dust-proof and waterproof up to 130ft (40m). Supplied accessories for the waterproof case include a neck strap, wrist strap and silicone grease.